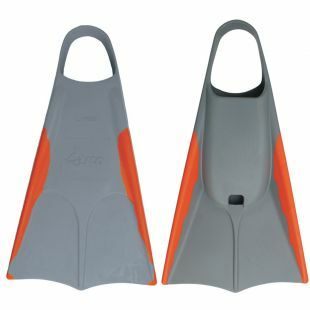 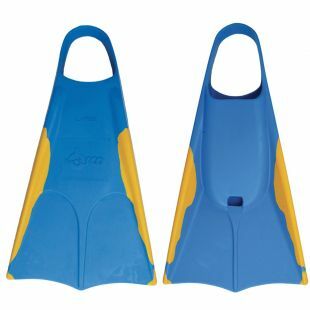 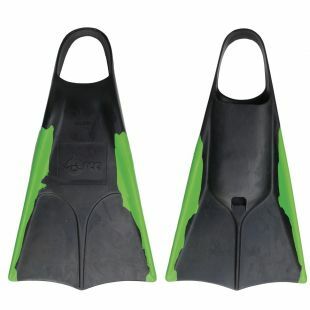 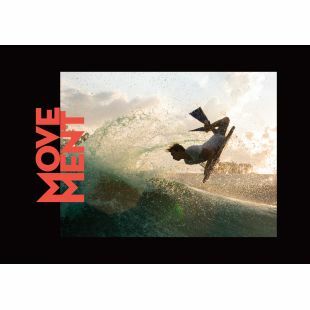 Kicks fins were designed for big waves in Hawaii. 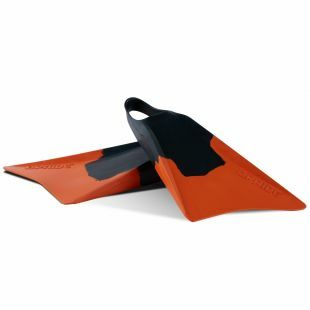 A very comfortable foot pocket combined with a design ideal for drop Knee. 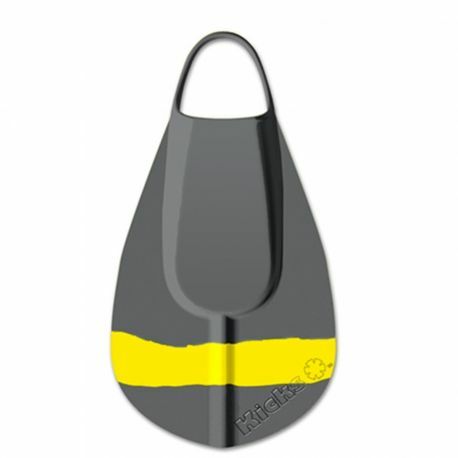 Kicks are symmetrical, light, float and are made with 100% natural rubber. 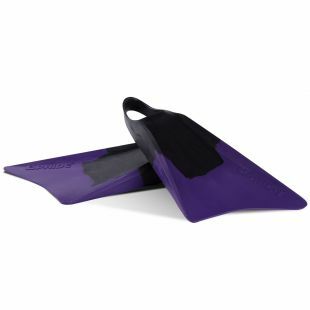 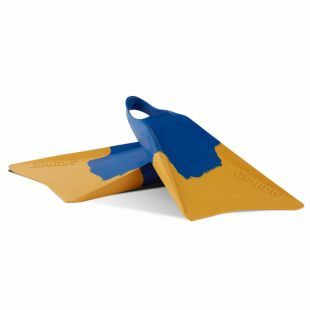 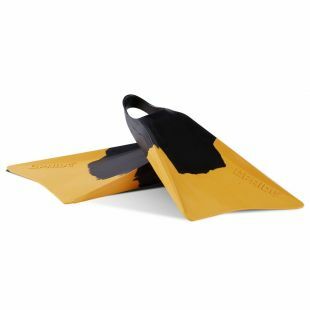 They can just as easily be used in a pool as they can be for bodysurfing in the ocean.